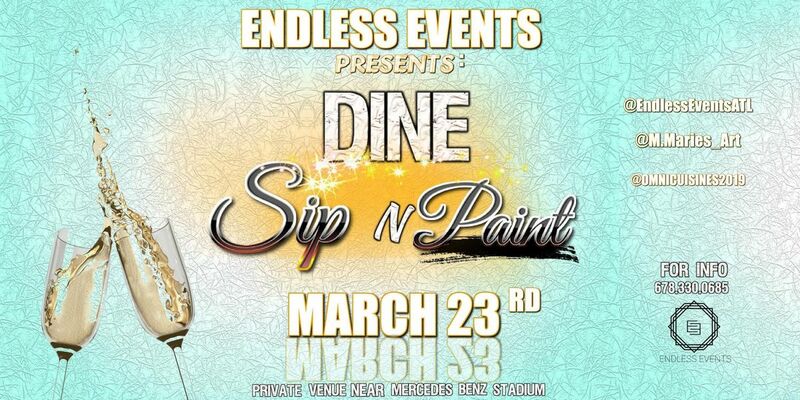 Come join Endless Events on a private Sip and Paint Experience along with a meal prepared by Omni Cuisines Chef Moe! BYOB! 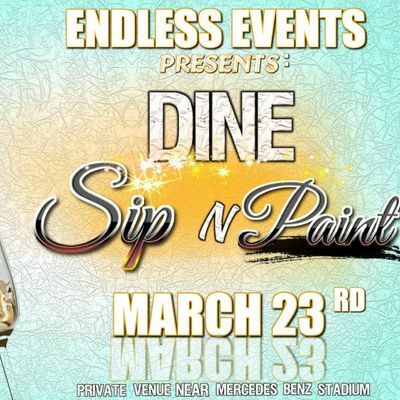 Each guest receives a canvas to create a Masterpiece, (Purchase 2 tickets) to recieve a complimentary customized bottle of wine! 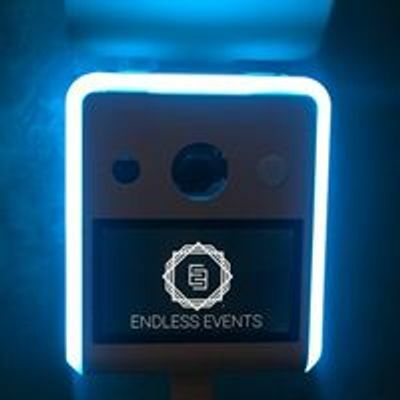 Each guest gets a meal prepared by our Private chef and a framed photo with the Endless Events Photobooth! This event is BYOB! Yes you can bring your own Bottle! Our talented artist @M.maries_art will be with you every stroke of the way! Smooth and chill playlist while you enjoy your Experience! You will receive Exact location after ticket purchase.